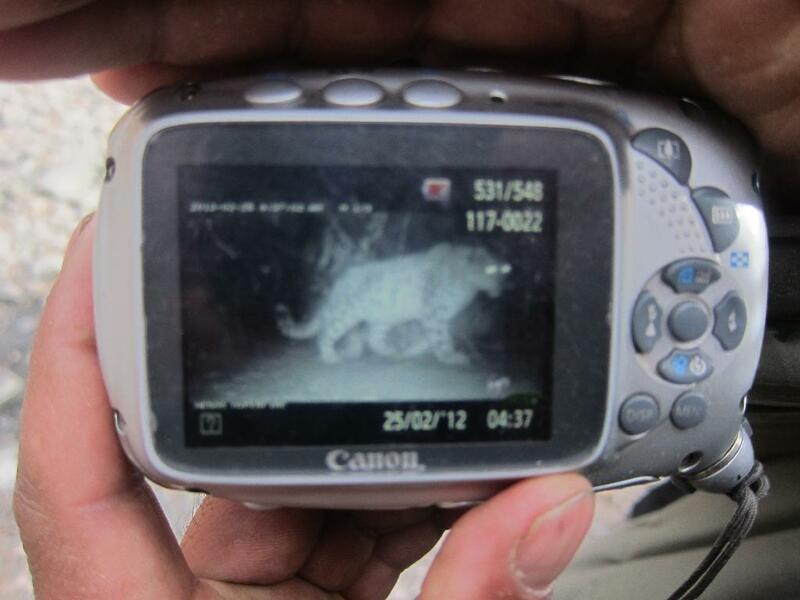 I went to Ladakh to find and track the most elusive cats in the World - Snow Leopards. They are very elusive and the few remaining snow leopards in the World, apx. 4000 - 7000 are roaming all the way from Mongolia to Pakistan, and from North India to Nepal and Bhutan. Because their pray is searching lower for grass etc, the Snow Leopards are following them down and thus making it easier to see them in winter times.